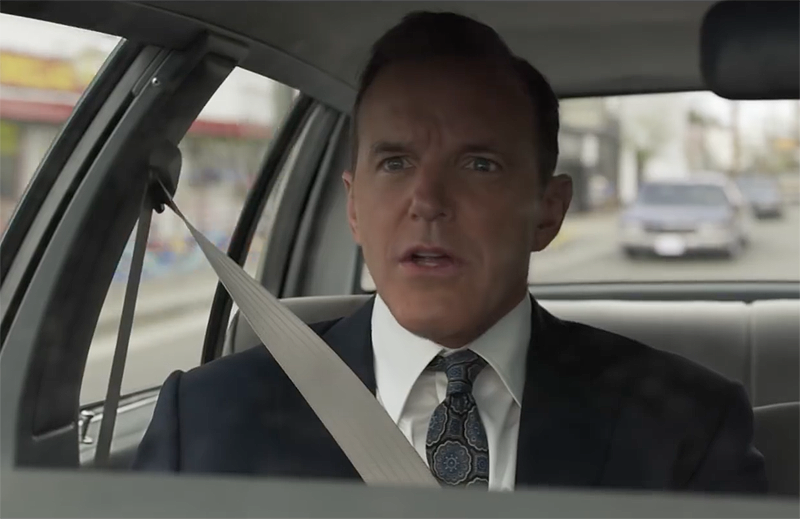 Marvel’s upcoming Captain Marvel has released its first clip ahead of its March 8 release, featuring Agent Coulson and Nick Fury in pursuit of the title hero. You can check out the Captain Marvel clip in the player below! 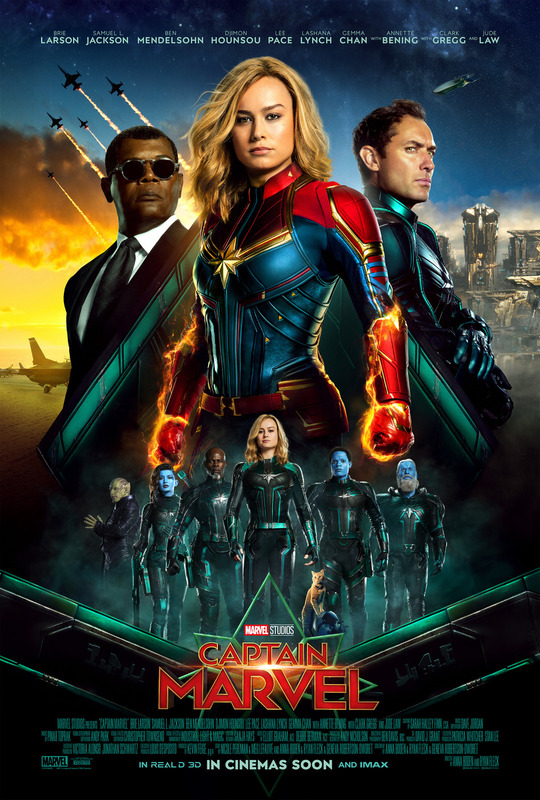 Captain Marvel follows Carol Danvers (Brie Larson, Room) as she becomes one of the universe’s most powerful heroes when Earth is caught in the middle of a galactic war between two alien races. The 90s setting means an all-new adventure from a previously unseen period in the history of the Marvel Cinematic Universe. Captain Marvel will debut in theaters on March 8.